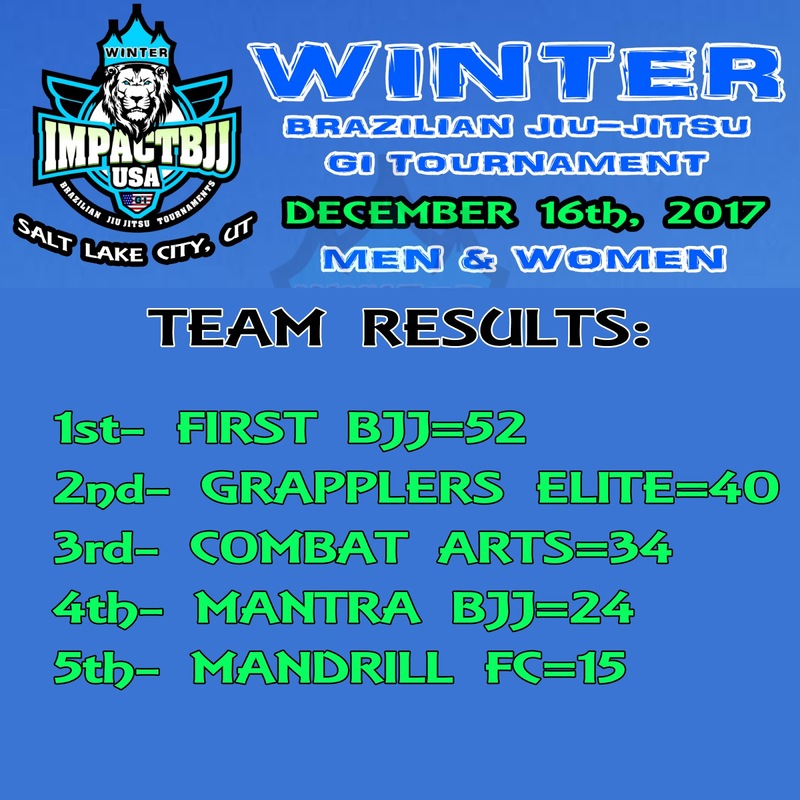 ‪February 24th, for juvenile, adults (-29 yrs old), Master 1 (30 to 38 yrs old) and Master 2 (over 39 yrs old). 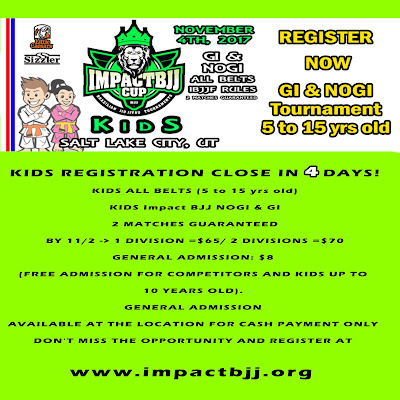 White to Black belts ($200 1st place adult brown/black belt division) and March 3rd, 2018 Kids all belts 5 to 15 yrs old. 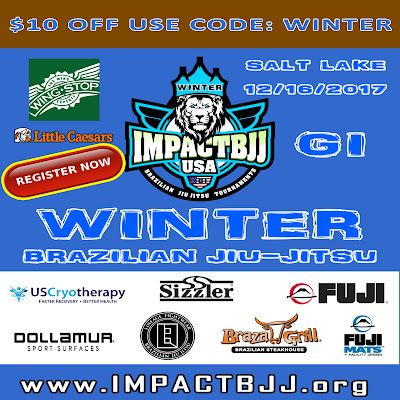 45 Hours special discount, register NOW for Winter Impact bjj 12/16 and save! Enter the code: WINTER and get an extra $10 off >> impactbjj.org It's almost time for the bjj fighters to jump back on the mats and have some fun. 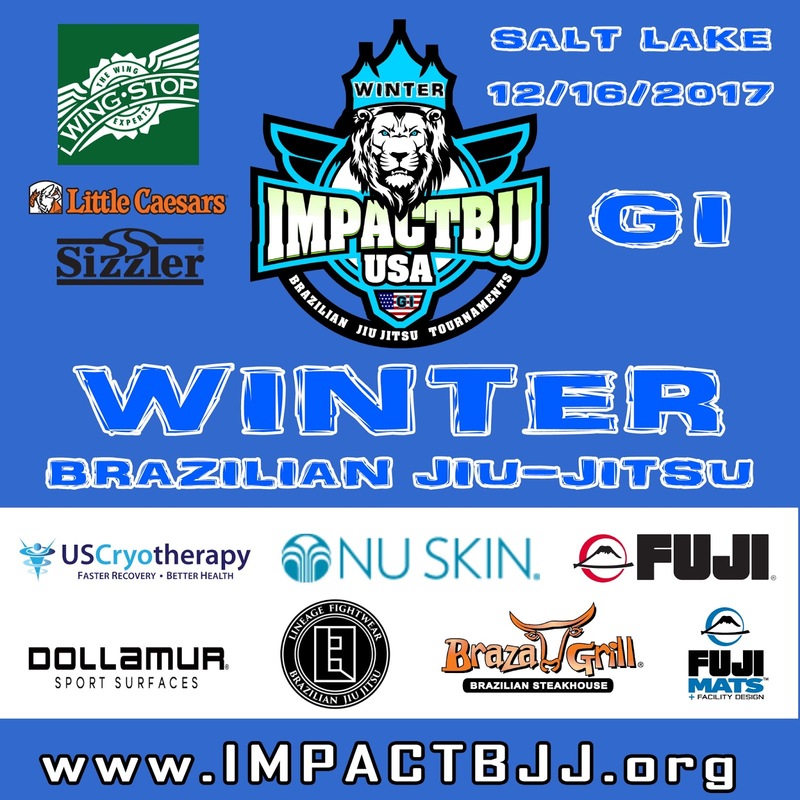 The Winter Impact bjj Championship is scheduled for December 16th. 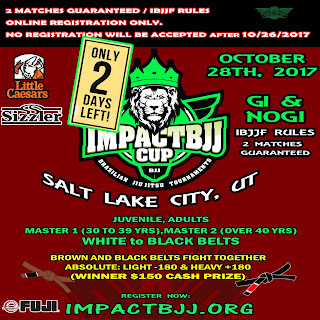 This event will be in SALT LAKE City, UT. 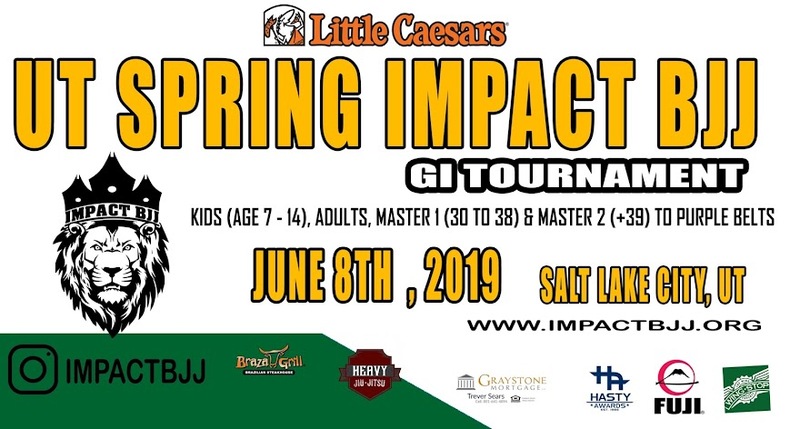 Registration is now open, head over to impactbjj.org to sign up today. 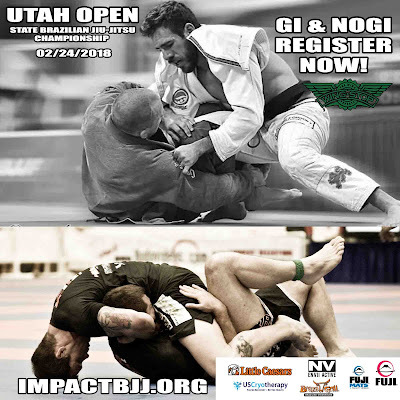 GENERAL ADMISSION: $8 (FREE ADMISSION FOR COMPETITORS AND KIDS UP TO 10 YEARS OLD). 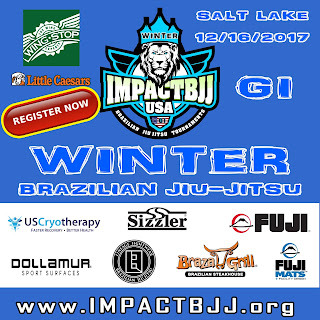 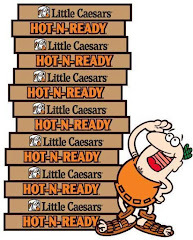 GENERAL ADMISSION AVAILABLE AT THE LOCATION FOR CASH PAYMENT only. 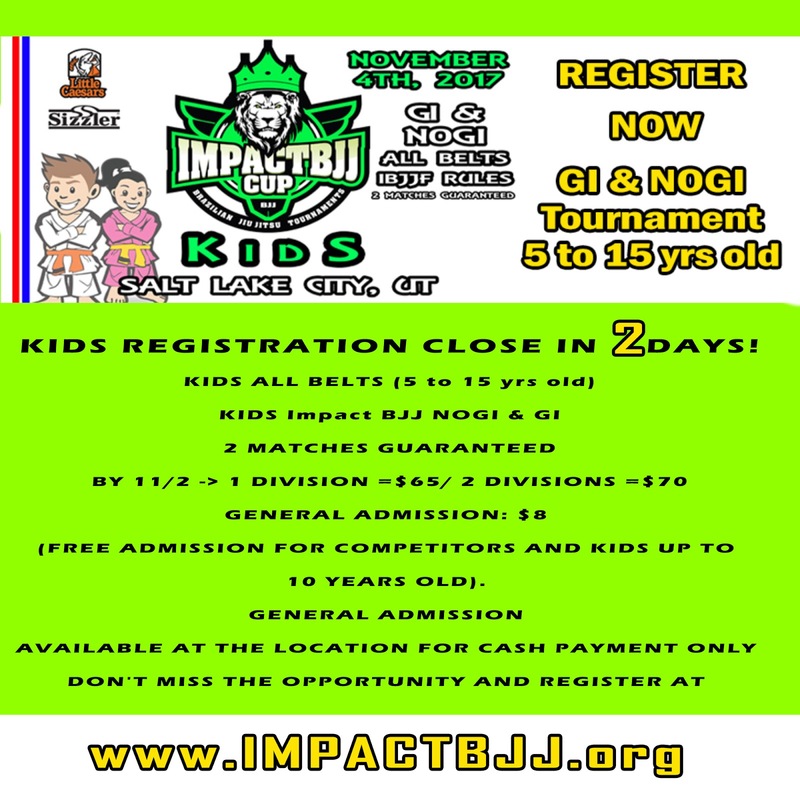 KIDS REGISTRATION CLOSE IN 2 DAYS! 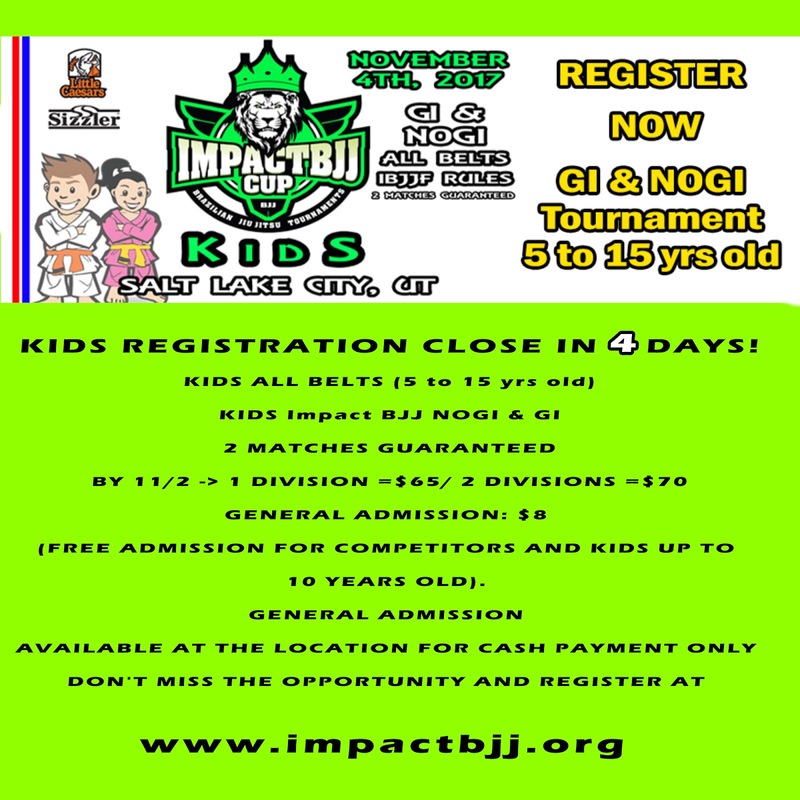 KIDS REGISTRATION CLOSE IN 4 DAYS! 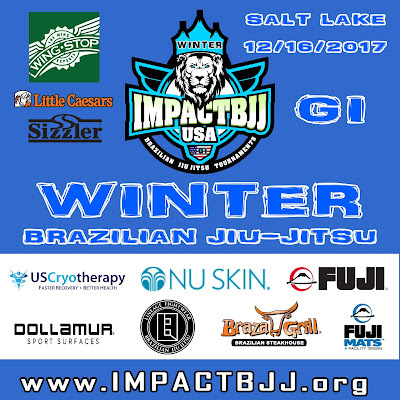 Thankssssss again to all the schools, coaches and fighters for all the support. 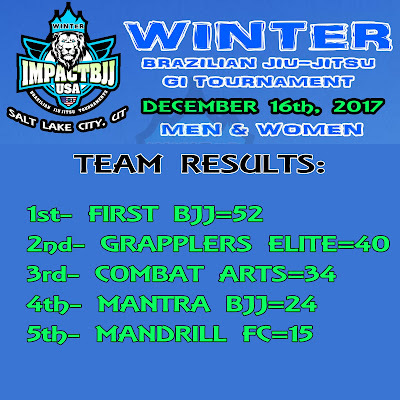 Thankssssss again to all the schools, coaches and fighters for all the support. See all of you for the kids tournament next week! 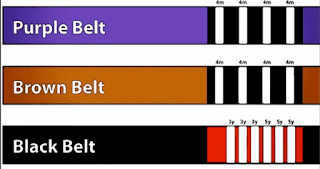 Where the purple, brown and black belts?! 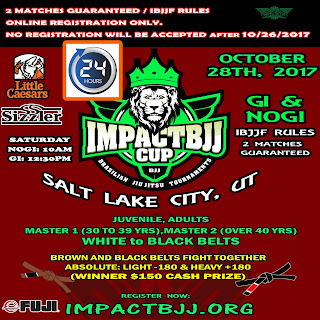 Registration close in 24 hours (THURSDAY 11:30PM) for UT IMPACT BJJ CUP October 28th. 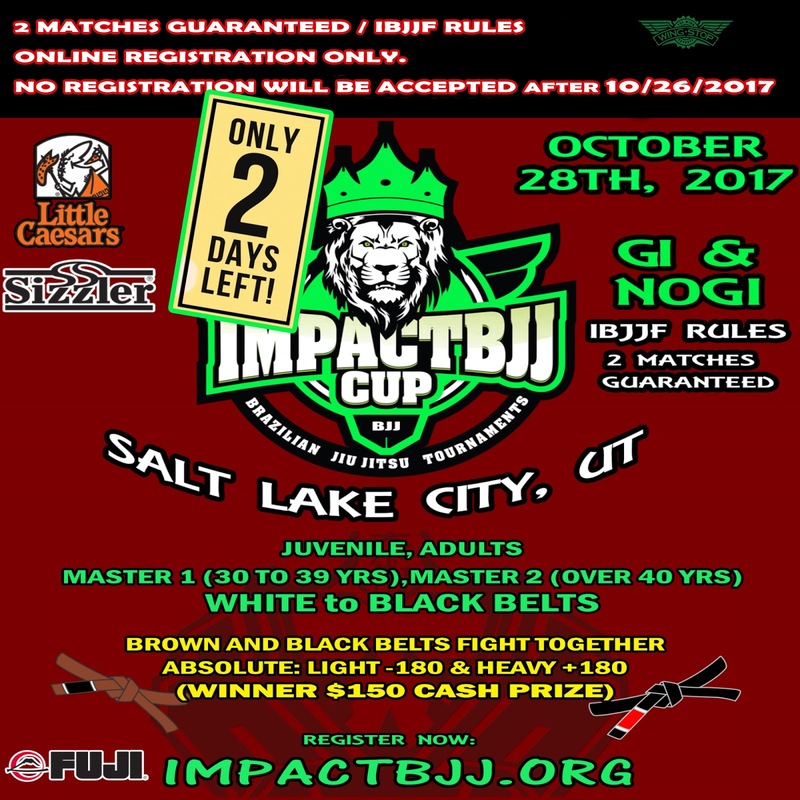 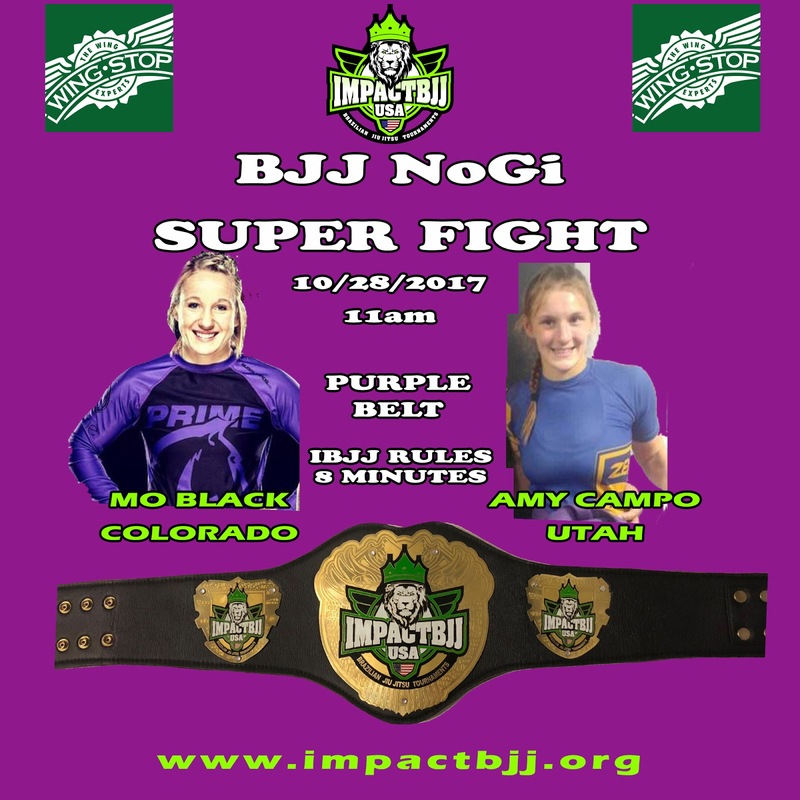 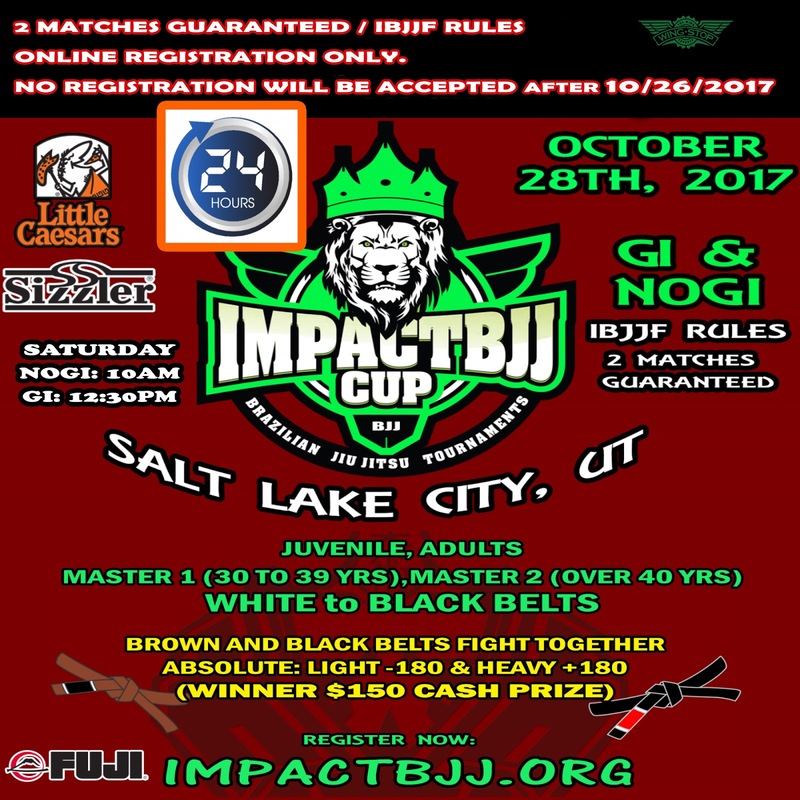 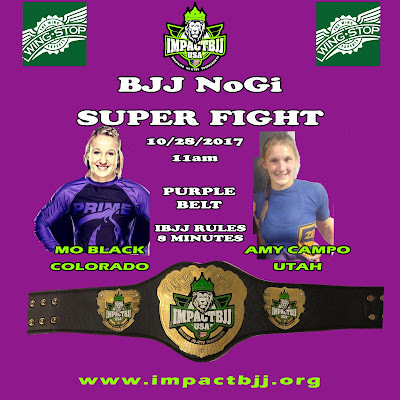 Registration close in 2 days for UT IMPACT BJJ CUP October 28th.